Our electrical, mechanical and environmental testing services are geared towards asset management support. 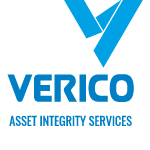 Ampcontrol’s member company, Verico Asset Integrity Services, is a multi-disciplined technical advisory group aimed at improving asset integrity and optimising asset life-cycle performance. 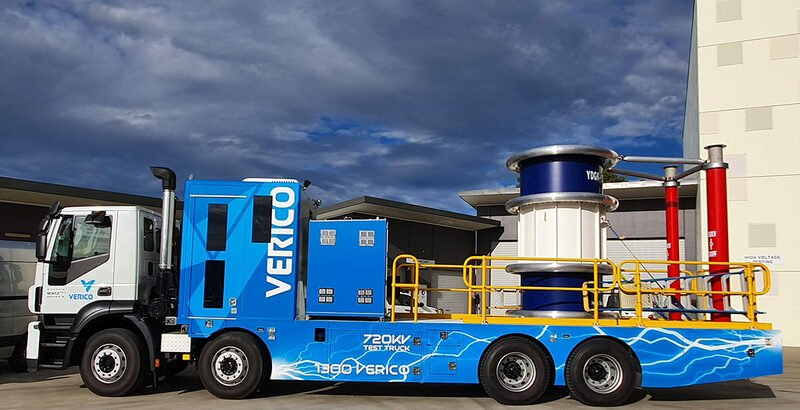 By combining proven service capabilities with technical proficiency, Verico work with customers to managing the technical and economic life of assets. By leveraging their specialist expertise, Verico provide results and deliver insights that maintain and improve the integrity of high value assets, optimising performance over their life. Verico provide accurate and timely data helping to identify and mitigate the risks that could be associated with asset failure. Their solutions support a variety of business critical activities through testing, assurance, calibration, condition and compliance monitoring – within held accreditations from the relevant bodies.